It’s not everyday that a girl walks into a Chicken Wings joint and encounters one of the most impressive beards she’s ever seen; but when you’re a lady of Beards of Denver, sometimes that hankering for chicken wings and an affinity for discovering great beards collide, and great things happen. Beards of Denver, meet Sam. 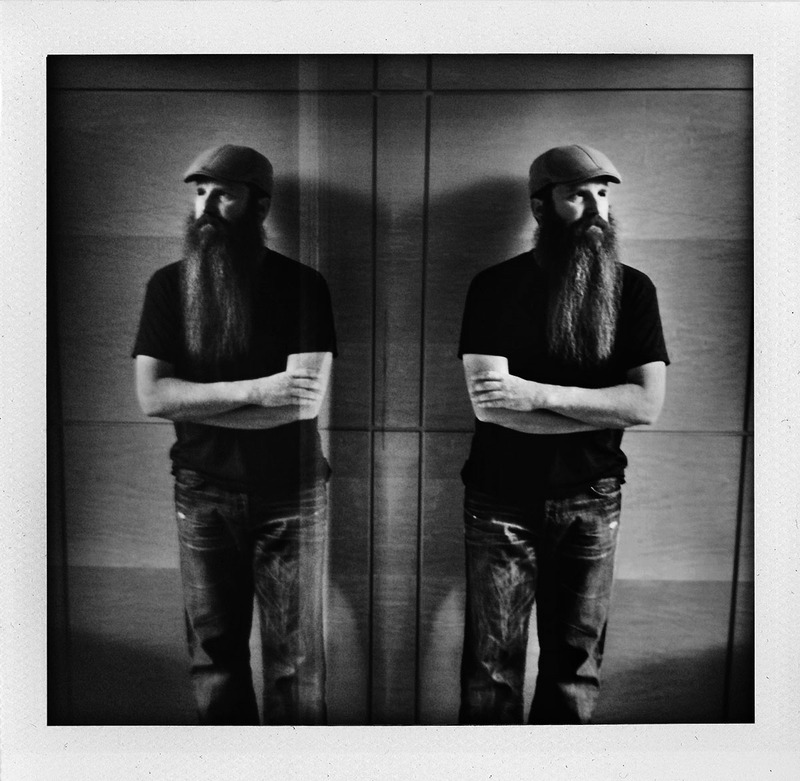 Originally from Saginaw, Michigan, he’s lived in Denver for 14 years, and his amazing beard is a testament to his scholarship; he’s been growing his beard for three and a half years, the length of his stint as a doctoral student in the creative writing program at UC Denver. Sam loves having his beard, and stated its’s his “friend maker” and helps him get his message across and presents a certain constitution, one of patience and that he works on things. He loves the subliminals that come from the noverbals of the beard, and I don’t think we could’ve stated it an better than that. Sam’s wonderful wife Pari loves his beard, and has actually only seen him once without it. She says it’s also softer than day-old scruff and encouraged him to use morrocan oil in it. Sam is a huge fan of Al at Al’s Barber Shop downtown on Larimer; Al makes sure Sam’s beard is all trimmed up, particularly around his mouth, which we’ve learned is essential. Both Sam and Pari stated that Sam’s beard changes interactions with people because he gets approached far more often with it than without. They say people build bridges? Well, I think we have the proof here that beards do.